HOME / FOOD / ARE YOU BRAINY? 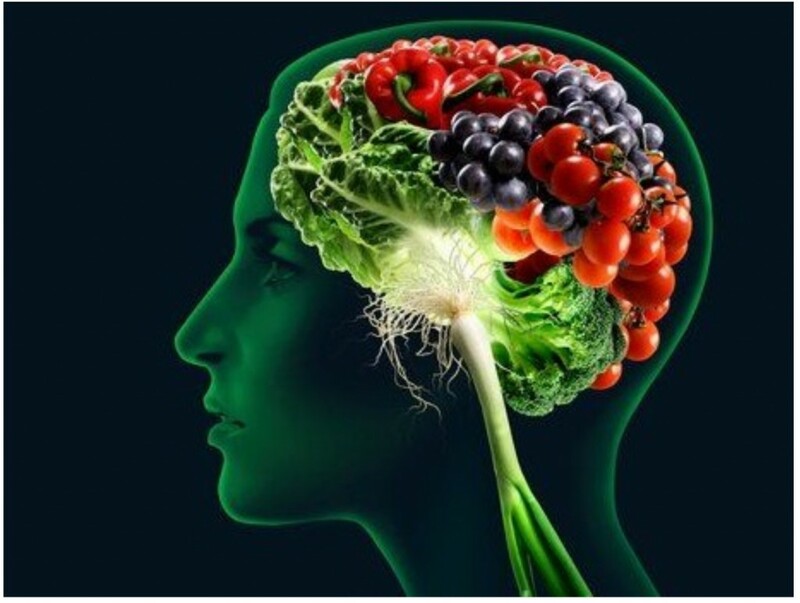 7 FOODS THAT WILL BOOST YOUR BRAINPOWER! Eating well is good for your physical as well as mental health. But more often than not ‘foods that increase your brainpower’ sound like a scam. However, there are certain foods that help in doing so and actually work! So, here are 7 foods that will boost your brainpower. 1. Wholegrain Like everything else in your body, the brain cannot work without energy. 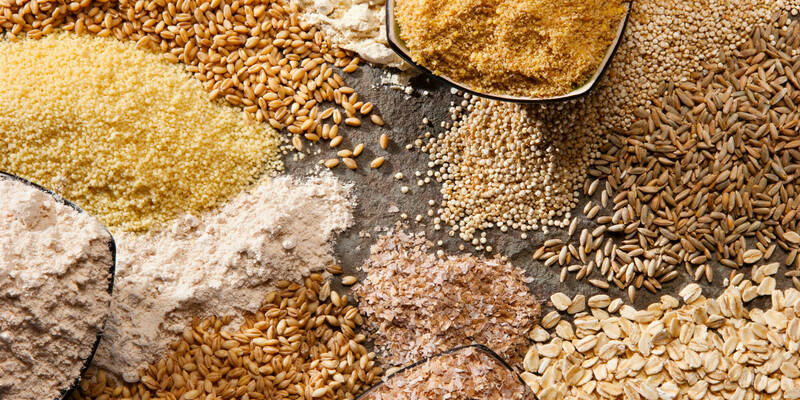 Whole grains release glucose slowly into the bloodstream, keeping you mentally alert throughout the day. 2. 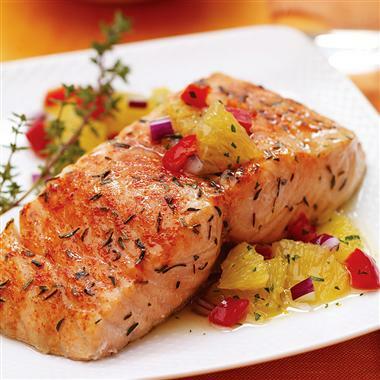 Oily Fish The most effective omega-3 fats come from oily fish like salmon, mackerel, trout, etc. They are good for healthy brain function, the heart, joints and general wellbeing. 3. 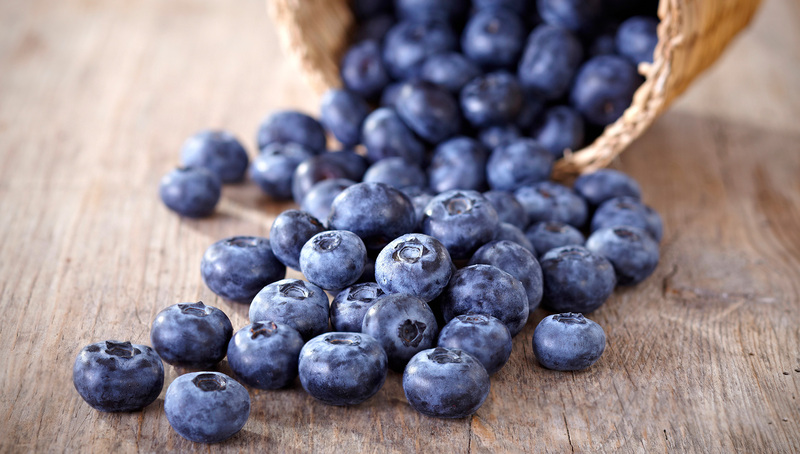 Blueberries Studies suggest that the consumption of blueberries may be effective in improving memory and delaying short term memory loss. 4. 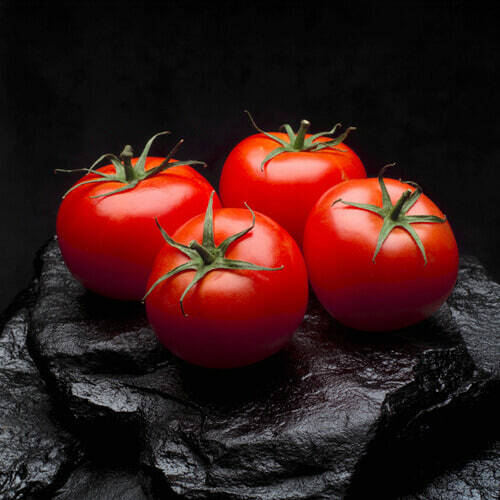 Tomatoes Lycopene, a powerful antioxidant found in tomatoes helps protect the cells from radical damage which occurs in the development of dementia, particularly Alzheimer’s. 5. 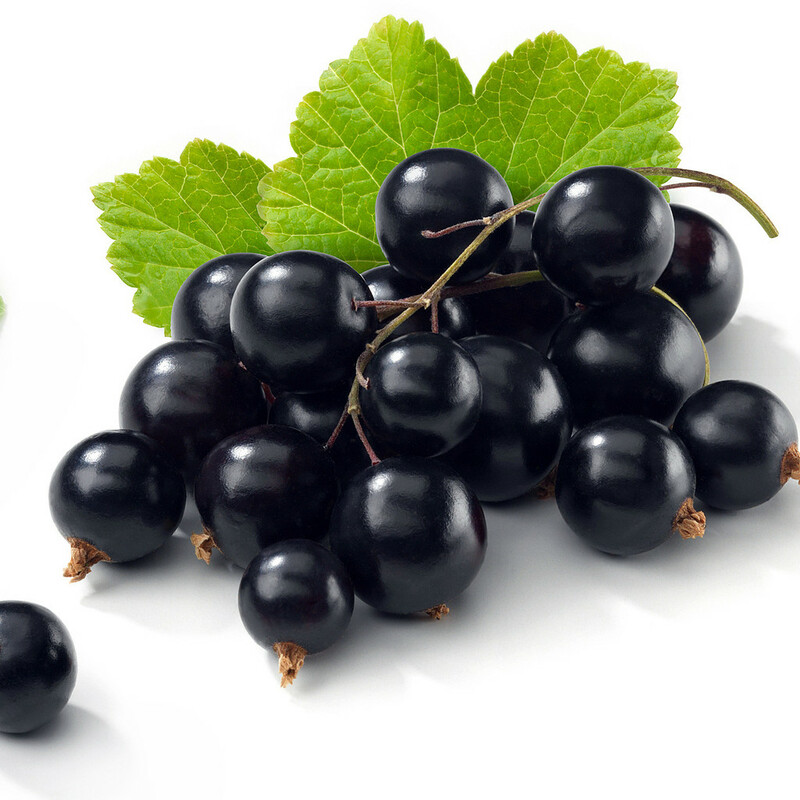 Blackcurrants Vitamin C has the power to increase mental agility. One of the best sources of this vital vitamin are blackcurrants. 6. 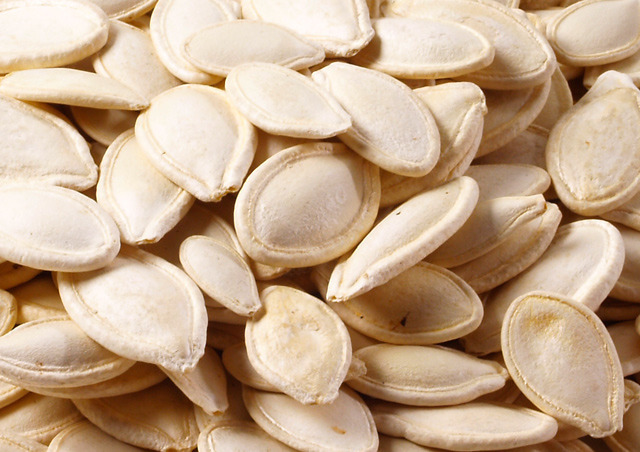 Pumpkin Seeds Just a handful of pumpkin seeds a day is all you need to get your recommended amount of zinc, vital for enhancing memory and thinking skills. 7. 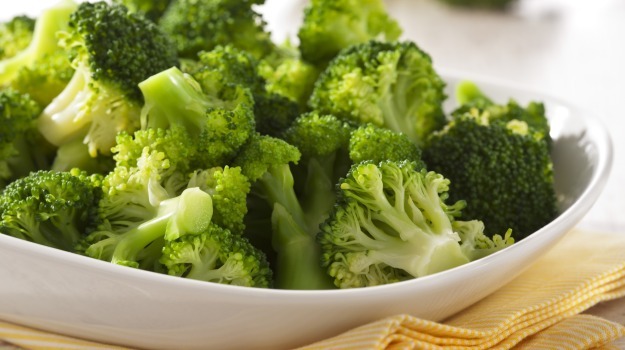 Broccoli A great source of vitamin K, which is known to enhance cognitive thinking and to improve brainpower. Love food? Scroll down for more such articles!